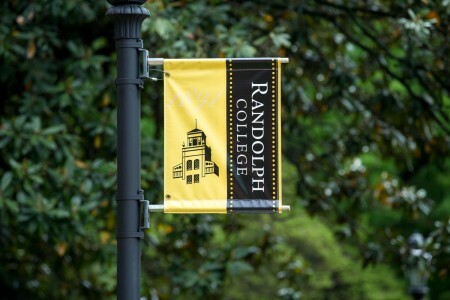 Randolph College was recently named one of College Factual’s “Best for the Money” institutions and was ranked as one of the top 200 liberal arts colleges in the nation by Washington Monthly. College Factual rated Randolph among the top 15 percent of colleges in the nation in its “Best for the Money” rankings for 2017. Randolph was also rated among the top 5 percent in seven of its “Most Focused” categories: Mathematics; Mathematics and Statistics; Classical Languages and Literature; English Language and Literature; Biology, General; Physical Sciences; and Physics. The College also ranked in the top 10 percent in seven categories, and in the top 15 percent in nine categories. See more about College Factual’s assessment of Randolph at http://www.collegefactual.com/colleges/randolph-college/rankings/. Randolph ranked number 186 in the nation among liberal arts colleges in the Washington Monthly 2016 College Guide and Rankings. The rankings were based on social mobility, research, service, price of attendance, and six-year graduation rate. See the full rankings list at http://washingtonmonthly.com/college_guide.